The Bradford Soto Zen Group has been running since 2011 at the Kirkgate Centre in Shipley. 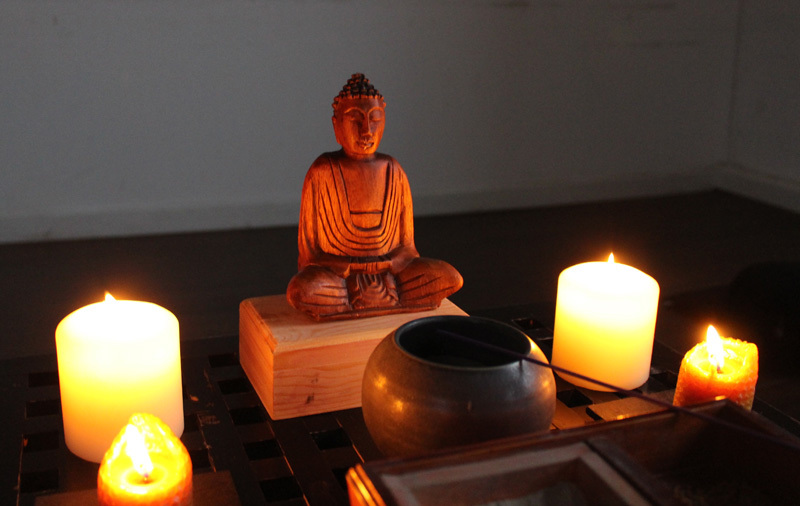 We sit zazen (seated meditation) once a week on a Tuesday evening. For those who are new to zen meditation we offer an introduction to the posture and the practise 20 minutes before we start. 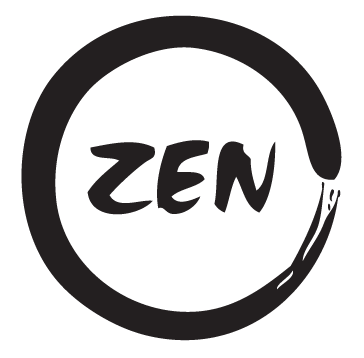 The Bradford Zen Group is one of many dojos across the UK and is part of International Zen Association United Kingdom (IZAUK). IZAUK hosts regular, zen days, workshops and sesshins (retreats) at various locations throughout the year. We also have links with the International Zen Association (AZI) and the Japanese Soto Zen school. Please arrive early, doors will be closed at 6.50pm. If it's your first time at Zen please come for a quick introduction at 6.40pm. We ask for a contribution of £6 (waged) of £4 (low or unwaged) towards the cost of hiring the room and running the group.